A-1 Evans Professional Services serves the entire area of Richland, Ashland, Knox, Crawford, and Morrow Counties, and the Columbus, Ohio area with chimney and fireplace services such as cleaning, carbon monoxide testing, damper repairs, and video inspections. Our over 25 years of professional experience gives us the knowledge and confidence to handle any and all jobs. We have made it our mission to provide you with quality products. We understand and appreciate the value of your business, and even though our company’s business continues to grow, our belief in the value of an honest one-on-one relationship remains the same, and it is what guides us in serving you. 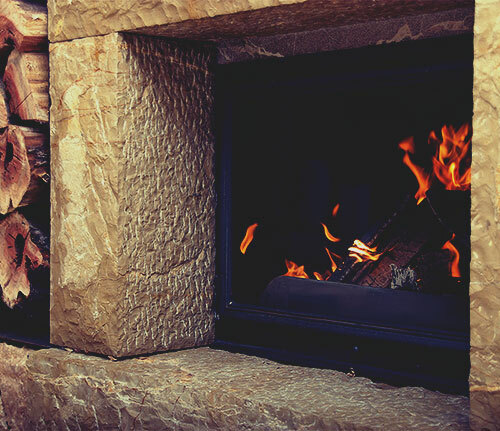 In addition to our services, we also offer a variety of products that are required by residential and commercial customers for their chimneys, stoves, and fireplaces. The products we use have been tested and are known for their durability and cost-effective prices. We understand that our customers often rely on us to advise them on the products they need, and in keeping with this, we carry certain products that are required. For a free estimate or for more information about our products and services, please feel free to contact us.